China confirmed Thursday two Canadians are under investigation on suspicion of endangering the country's national security, fuelling tensions after Canada's arrest of a top Chinese telecom executive on a US request. Former Canadian diplomat Michael Kovrig and business consultant Michael Spavor were put under "compulsory measures" on Monday, foreign ministry spokesman Lu Kang said, using a term which would ususally mean they are in custody. 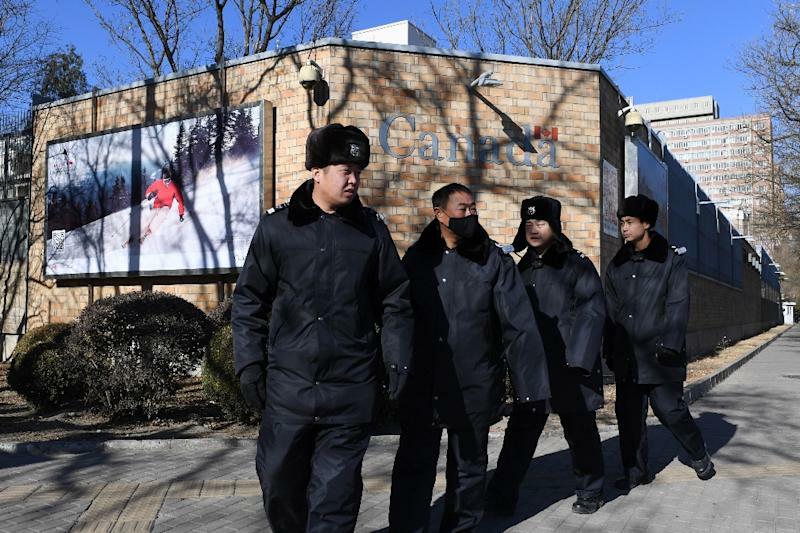 The two Canadians are "suspected of engaging in activities that threatened China's national security," Lu said at a regular press conference, without explaining if the two cases are related. Kovrig, who works for the International Crisis Group (ICG) think tank, was being investigated by the Beijing bureau of state security, while the agency's office in northeast Liaoning province was handling the probe into Spavor, Lu said. Their cases will fuel suspicions China is retaliating against Canada's arrest of Meng Wanzhou, the chief financial officer of Chinese telecom giant Huawei, at Washington's request on allegations related to breaking Iran sanctions. Her case has infuriated Beijing and shaken Canada's relations with China, which is itself embroiled in a trade war with the United States. Kovrig's employer, ICG, had reported his arrest earlier this week while Canada's government said on Wednesday that it had not heard from Spavor since he was questioned. Lu said China provided "relevant information" to the Canadian consulate "without delay". He earned recognition after helping facilitate visits by former Chicago Bulls player Rodman in 2013 and 2014. Spavor is one of only a few Westerners to have met with Kim in recent years. AFP's attempts to call his two mobile telephone numbers were met with messages saying "powered off" or "invalid" and calls to the Paektu Cultural Exchange office went unanswered. "We have been unable to make contact since he let us know he was being questioned by Chinese authorities," Canadian foreign ministry spokesman Guillaume Berube told AFP. Foreign Minister Chrystia Freeland said the Canadian government had raised his case with Chinese authorities. Canadian officials said they were officially informed of Kovrig's detention via fax early Wednesday. 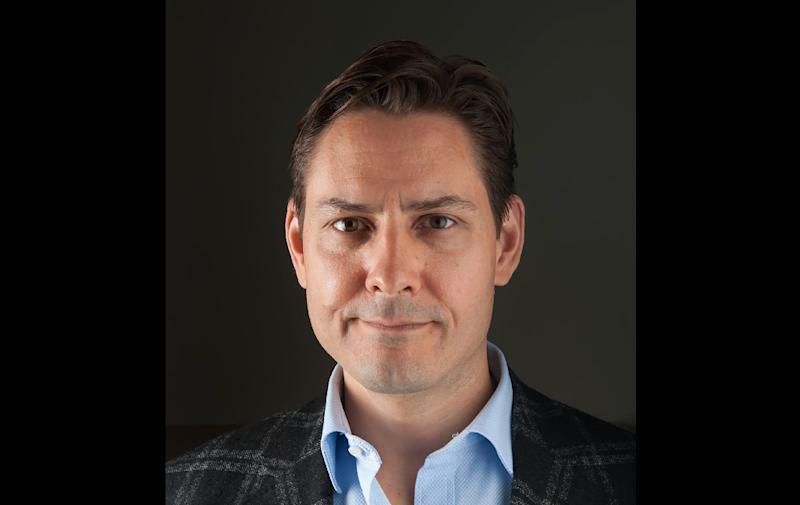 Friends and experts say Kovrig may have become a "hostage" and "pawn" in the feud between China, the US and Canada. Freeland said it would be "up to Ms Meng's lawyers whether they choose to raise comments in the US as part of their defence of Ms Meng."